Every company, entrepreneur, small business, and even individual needs a strong brand. A brand will set your business, product, and even yourself apart from the competition, create a lasting impression with customers, and essentially help promote, market, and sell, sell, sell. So before you launch your next business, product, or blog take a step back and a hard look at your current brand. If you feel like your brand could use some polishing, then pick from one of these five books and start reading. Each of these books delivers actionable strategies that will help you build a better brand and improve your marketing strategy. Ever wonder why some products succeed while others fail? Are they just plain better, have attractive pricing, or come with more creative ads? Jonah Berger has spent years answering that question. His answer: Contagiousness. And by that he means likely to spread; to diffuse from person to person; to be talked about, shared, and imitated. After analyzing hundred of messages, ideas, and products, Berger noticed six elements shared by things that caught on: social currency, triggers, emotion, public, practical value, and stories (STEPPS). 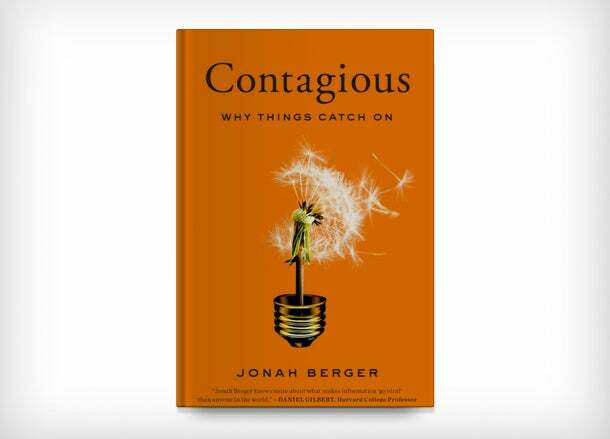 This book aims to show you how to apply the STEPPS to making your next product or service contagious. This is the guide to taking control of your professional brand. Branding and marketing strategist Karen Leland shares tools, advice, and insights from her years of working with entrepreneurs to Fortune 1000 companies in 50 countries around the world. 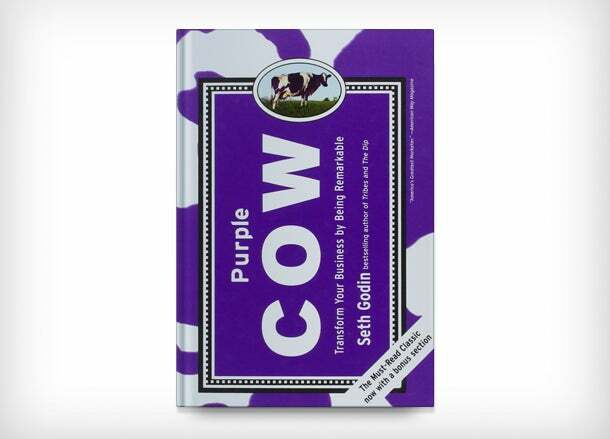 What sets this book apart? The Brand Mapping Process © . 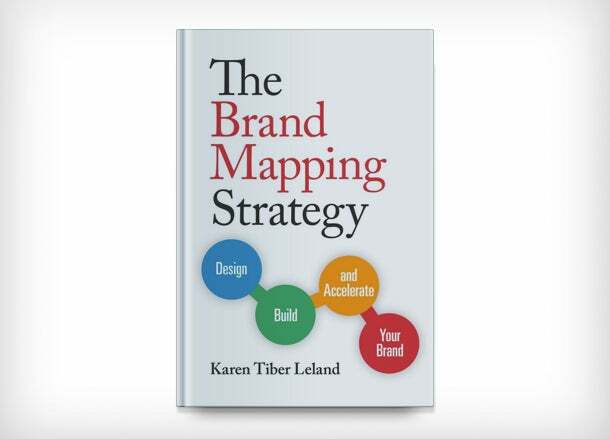 Leland has developed a branding process consisting of seven core elements you need to explore before you craft your brand strategy. Leland also shares anecdotes and marketing tactics as she helps you create a successful brand for yourself or your business. Answering the question “What makes you talkable?” Ted Wright dives deep into the world of WOMM (word of mouth marketing) to help you understand how your fans and consumers can help sell more products more often and for more money. 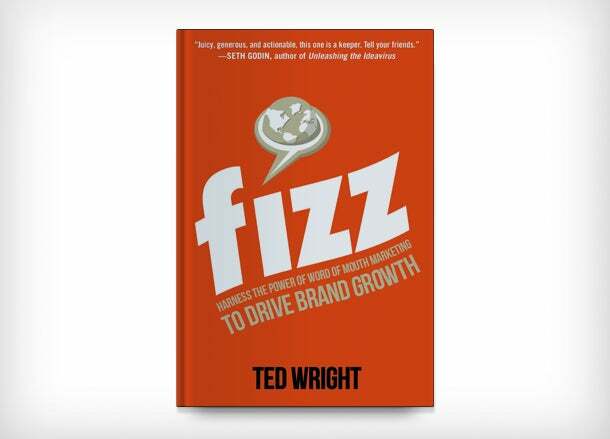 Wright teaches you how to find influencers, share your brand’s story, train brand ambassadors and how to measure it all. Bonus: Wright includes a chapter on how to use Big Data and another about how you can integrate WOMM in your small business strategy. 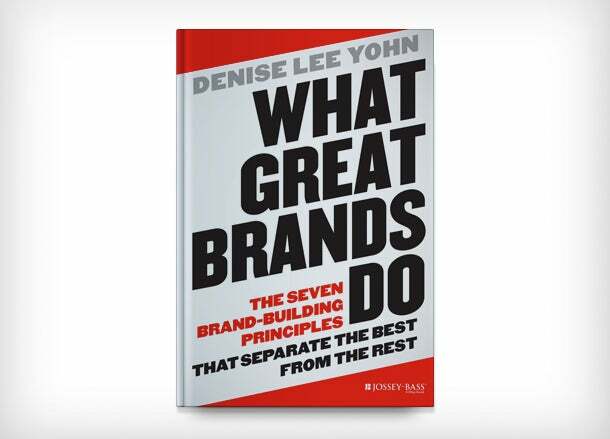 Making the case that branding isn’t just about logos, slogans, and ads, brand building consultant Denise Lee Yohn delivers case studies and strategies to help you create a great brand. Yohn identifies the seven key principles behind the world's top brands and shares her brand-as-business approach to help you create a leading brand. Bonus: Yohn analyzes the successes and failures of companies like Google, IBM, Patagonia, and more.